Posted on July 13, 2011 Elle BerryPosted in MISC. 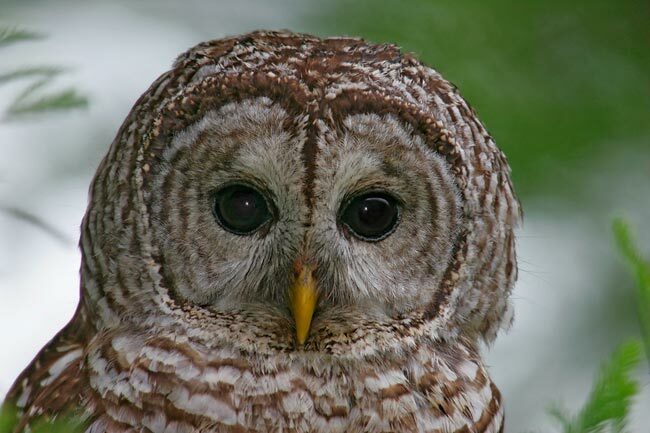 The owls have been particularly social this year–normally we just hear them–this year we’ve been seeing them too. It makes one understand the owl obsession completely. They’re amazingly cute. 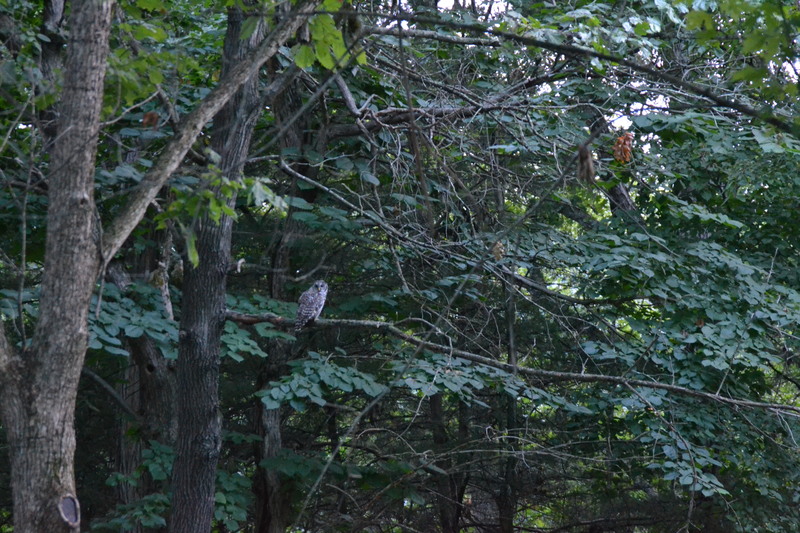 Its usually kind of hard to see them at dusk (and thus the pictures above) but we think they might be barred owls. Did I mention how I think they’re insanely cute?